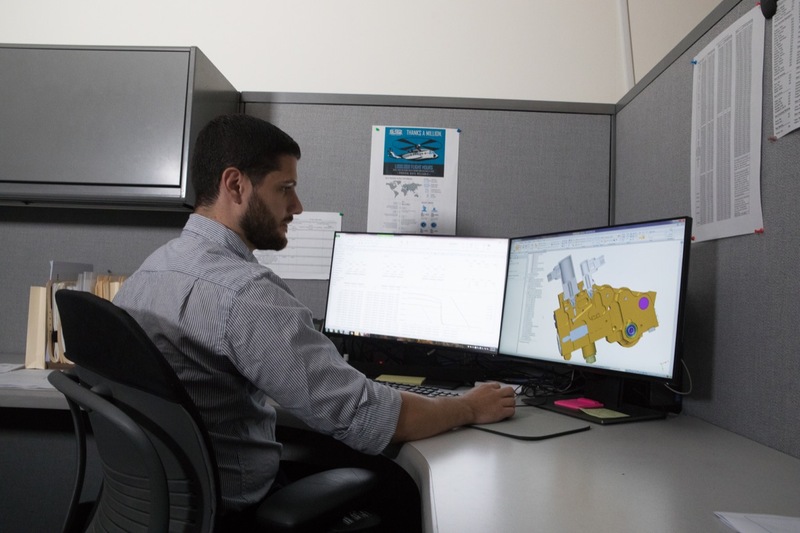 What sets Arkwin’s engineering expertise apart from all others is the balance between our process-oriented culture, as well as our speed, flexibility, and collaboration with the customer’s design team. Please see below for more details on our capabilities and technologies. Concurrent engineering starts before contract award. 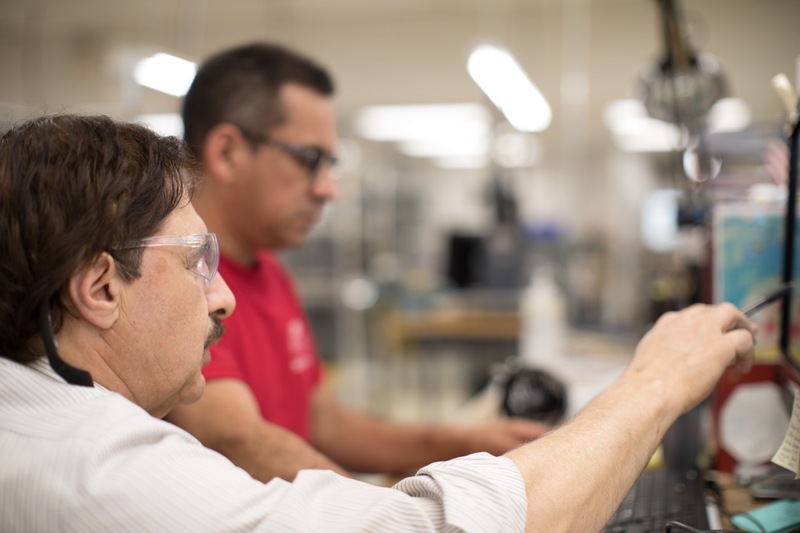 Each Business Unit Team is comprised of design, manufacturing, and quality assurance engineers, plus program management staff, and contract administrators. The team works as a unit on all projects. 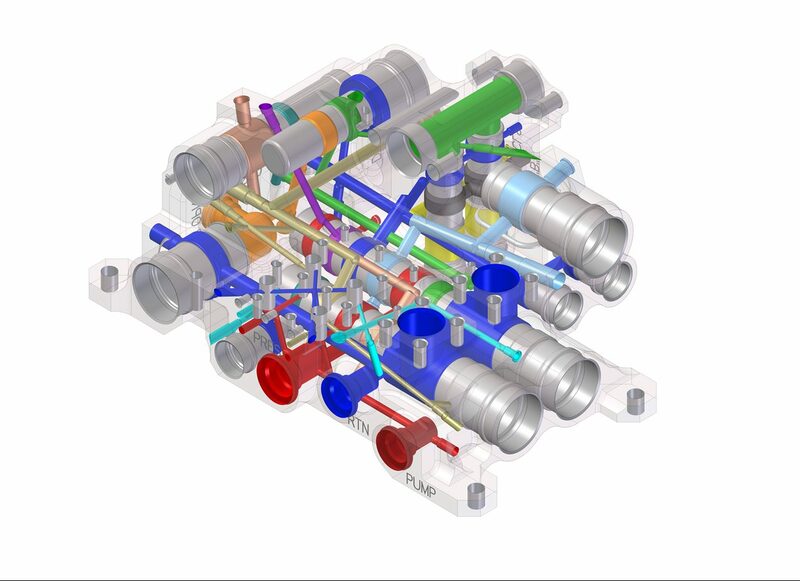 This simultaneous engineering concept optimizes product design and focuses on the customer by providing a single point of contact for the project from concept, through launch and into full service. We design using Siemen’s Solid Edge with the ability to execute native exports to CATIA and Pro-E. We have a direct link from our CAD system to ANSYS Workbench for finite element analysis. Arkwin has also developed multiple proprietary programs for performance and structural analysis. 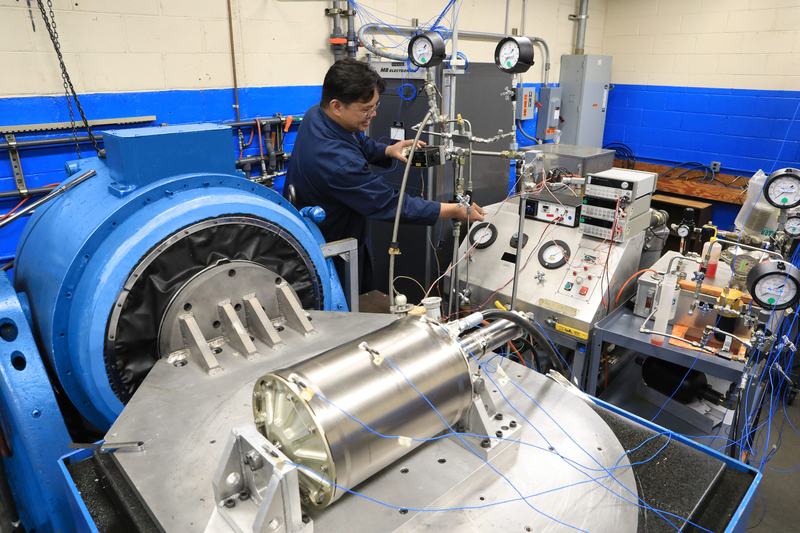 We maintain complete in-house design, analysis and sustainment capability for all products. Arkwin utilizes rapid prototyping processes and technologies, including 3D printing. We can print ABS materials for installation checks and mock-ups. Because we are vertically integrated, including testing, functional mechanical prototypes are also developed on condensed timelines. 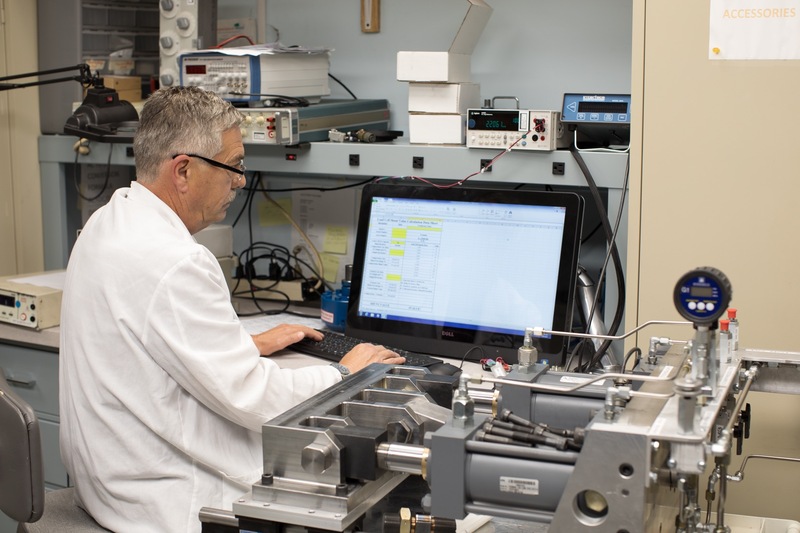 Qualification testing and certification is an integral part of our product development process and ensures that our products meet all performance specifications, air-readiness, and safety requirements. All our structural and performance qualification testing is done in-house. 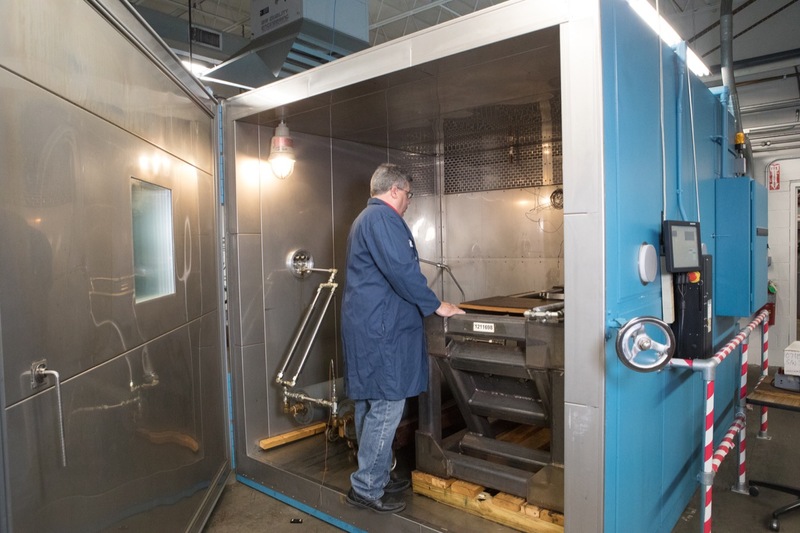 We can test separate fluid and ambient temperatures from -65° F to 350° F. We have vibration testing capabilities for random, sinusoidal, and sinusoidal superimposed on random up to 4,000 Hz. Shock testing at 30g’s can be applied to a 100lb article. We are capable of impulse testing up to 7,500 psi at 5 Hz & 275°F. 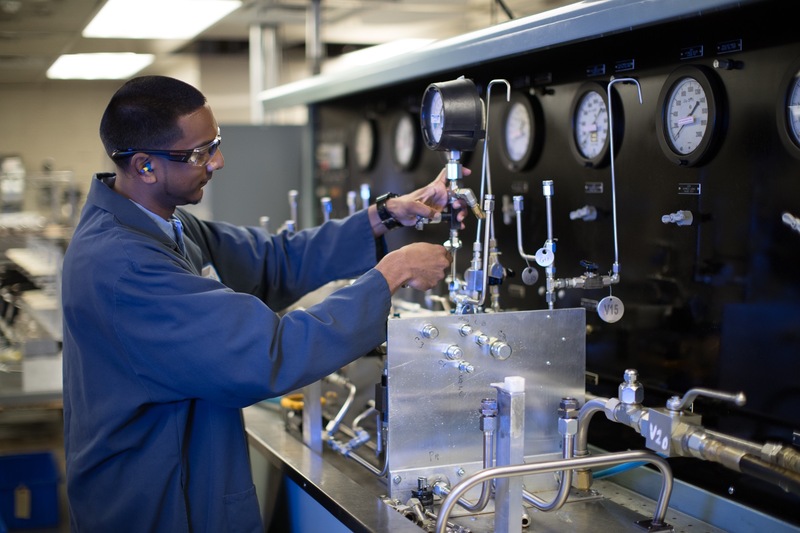 Local environmental laboratories supplement Arkwin’s capability. In less than a 1 hour drive, all typical environmental testing is available from multiple sources. This provides us with flexibility and the ability to focus on our core competency.